Recorded live at Wesleyan University, Middletown, CT on April 24, 2001. 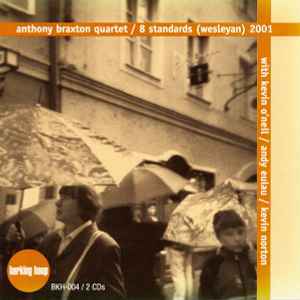 "Anthony Braxton dedicates this recording to Joe Henderson, J.J. Johnson, Imogene Coca and John Lewis" (liner notes). Track 1-4 lyrics writer Larry Morey not credited.